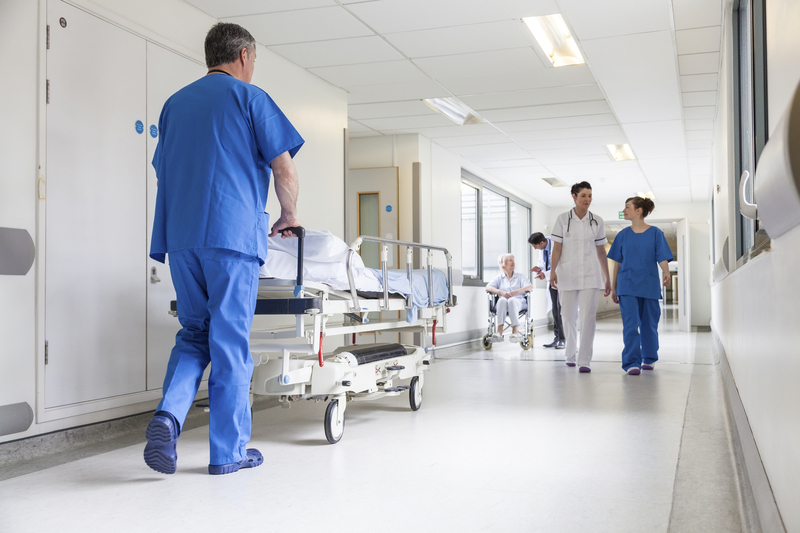 One of Scotland's top medical professionals has called for urgent action to tackle the scandal of "widespread" bullying and harassment in the NHS. A new Scottish Government strategy to tackle alcohol and drug addiction has been labelled a ‘tragic missed opportunity’ and ‘dangerously complacent’ by opposition politicians. A whistleblowing website for teachers has been launched by a Fife educator after a series of anonymous open letters criticised the Scottish Government's record on schools. 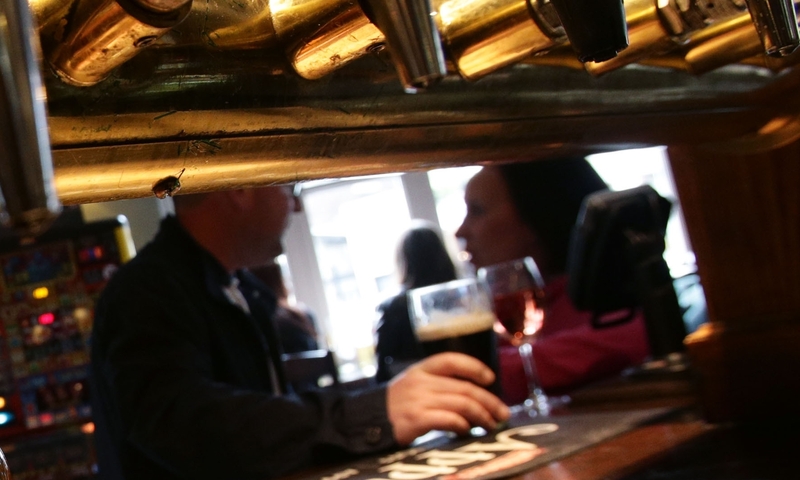 The Scottish Government has been warned it could face widespread protests from business leaders if it pushes ahead with plans to create an alcohol licensing register. 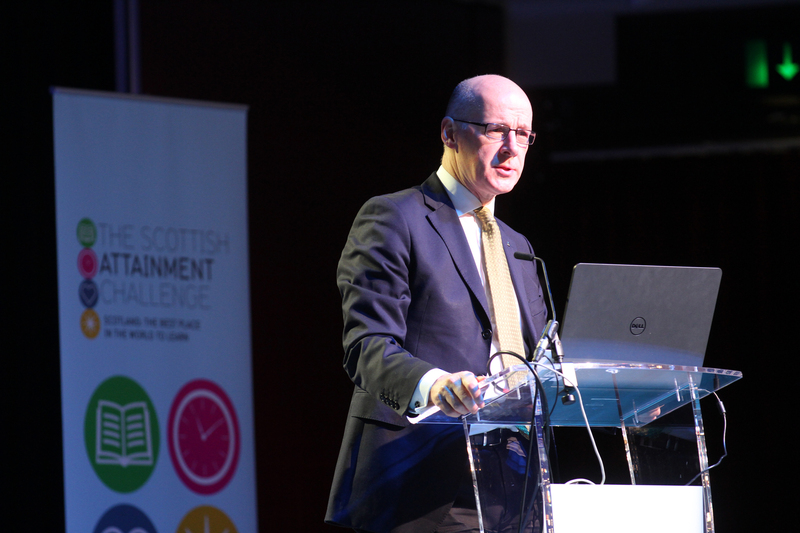 A Scottish licensing chief has slammed proposals to freeze fees for people applying for a permit to sell alcohol amid claims renewal charges would fail to meet even basic costs. The Scottish Government handed over a six-figure sum to an advertising agency to promote the country overseas without producing any written instructions for how the cash was to be used. Education Scotland's chief executive has admitted safety controls on a social networking tool used in Scottish schools are "not hugely effective". 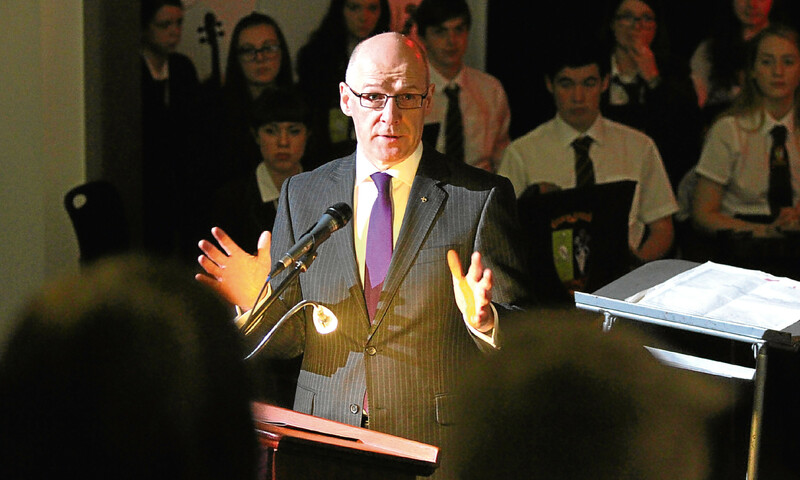 Education Secretary John Swinney was warned of pornographic material circulating on a school social networking tool six weeks before a Courier investigation led to access being locked down. Children in crisis are being refused access to mental health services because they have not yet attempted to take their own lives, according to a shocking new report.